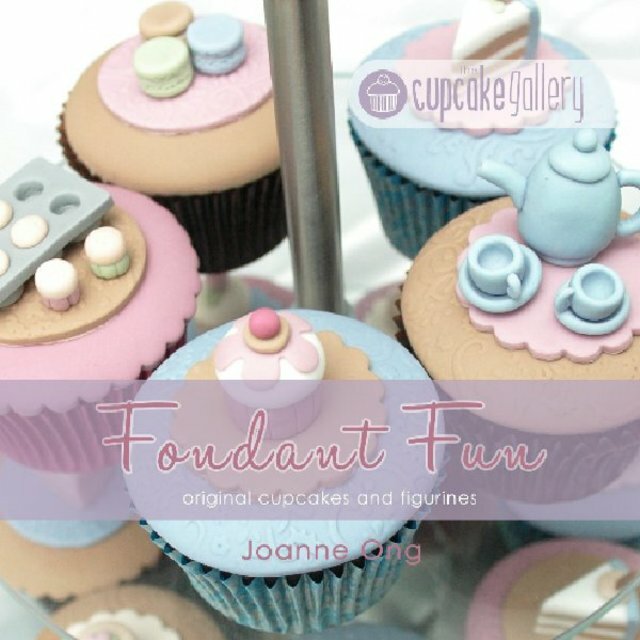 This book guides you through step-by-step coloured pictorial instructions to help you decorate your very own cute cupcakes or fondant figurines for any occasion. You will find more than twenty designs including cupcakes, cake topper figurines, and a gorgeous nativity cake topper set. Joanne's passion for cake decorating began with a cake for her firstborn's first birthday. Prior to cakes, she had trained and worked as a primary school teacher until the birth of her daughter. Since then she has run a successful home cake business The Cupcake Gallery, taught classes, and won awards. Joanne's other passion is that of being a follower of Jesus and to share his love with others. She and her husband Peter, along with their three kids left Australia in 2012 and moved to Malawi, Africa where they are currently working as Christian missionaries (find out more at www.ongsinmalawi.com). In Malawi, Joanne works with women to teach them income-generating sewing skills.